Iconic Pet Metal Tube Playpen is great place for your pet to play or exercise and can be used both indoors or outdoors. The playpen features eight panels that can form many shapes and easily break down for storage when not in use. This playpen is safe and convenient enclosure for your pet. Includes 8 interlocking panels made from heavy duty metal. Double metal door latch keeps pets safely inside. Easy to assembled without any tools & suitable for indoor or outdoor use. Dog exercise pen creates a safe space. Heavy duty dog playpen is easily detachable for easy storage and travel. Our pet playpen is specifically designed for ultimate versatility in any situation even to give training for your pet. 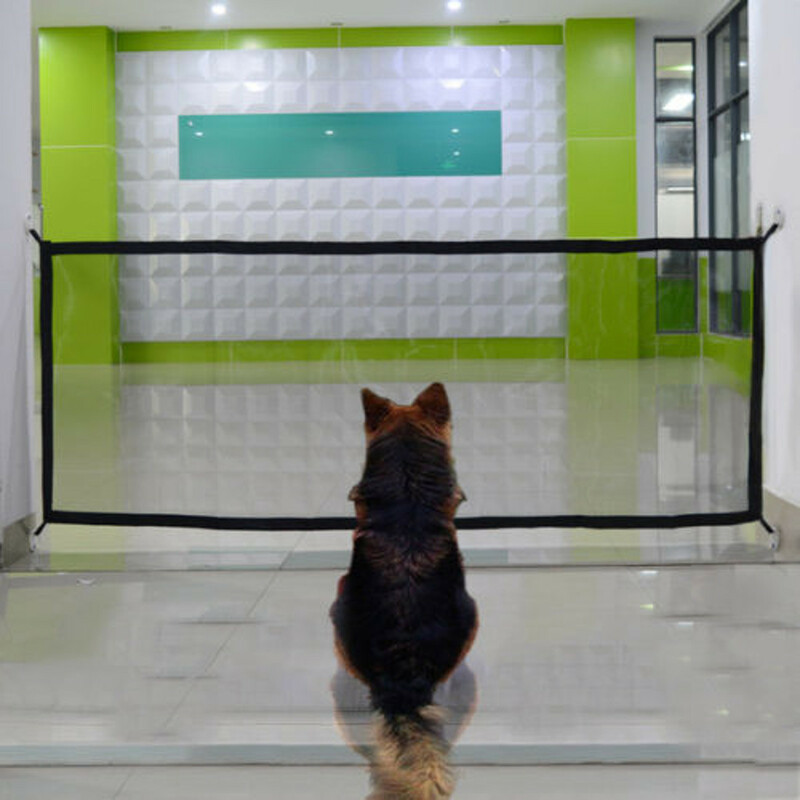 The eight-panel design can be used for training or as a kennel or for other purposes both indoor and outdoor. This playpen can be used for a variety of pets. In addition to being versatile these pet playpens are also highly portable which allows pet owners to easily take the pet playpen along on any outing. The pet playpen panels don't just keep pets contained but also provide ample visibility in order for owner to easily keep an eye on pets. Product Type - Heavy Duty Metal Tube pen Pet Dog Exercise and Training Playpen. Dimension - 85 x 85 x 24 in. Dimension - 85 x 85 x 40 in. Dimension - 85 x 85 x 32 in. The playpen features eight panels that can form many shapes and easily break down for storage when not in use. This playpen is safe and convenient enclosure for your pet. Includes 8 interlocking panels made from heavy duty metal. Double metal door latch keeps pets safely inside. Easy to assembled without any tools & suitable for indoor or outdoor use. Our pet playpen is specifically designed for ultimate versatility in any situation even to give training for your pet. This play pen can be used for a variety of pets. in addition to being versatile these pet playpens are also highly portable which allows pet owners to easily take the pet playpen along on any outing. The pet play pen panels dont just keep pets contained but also provide ample visibility in order for owner to easily keep an eye on pets.